Dorians Challenge supports the initiative for creating a #BeActive mindset all across Europe! After the success of the last years, the European Week of Sport is ready for its 4th edition in 2018. The European Week of Sport is European’s Commission response to encourage all Europeans to get up and #BeActive. It is a truly European movement that began in 2015 and has inspired millions of people in 32 countries to #BeActive in their everyday lives. This year, the European Week of Sports will be held between 23 and 30 September 2018 in all European countries. The aim? To inspire Europeans to get moving and make everyone aware of the importance of physical activity. This will benefit not only people’s health and well-being, but also our society and economy in general. 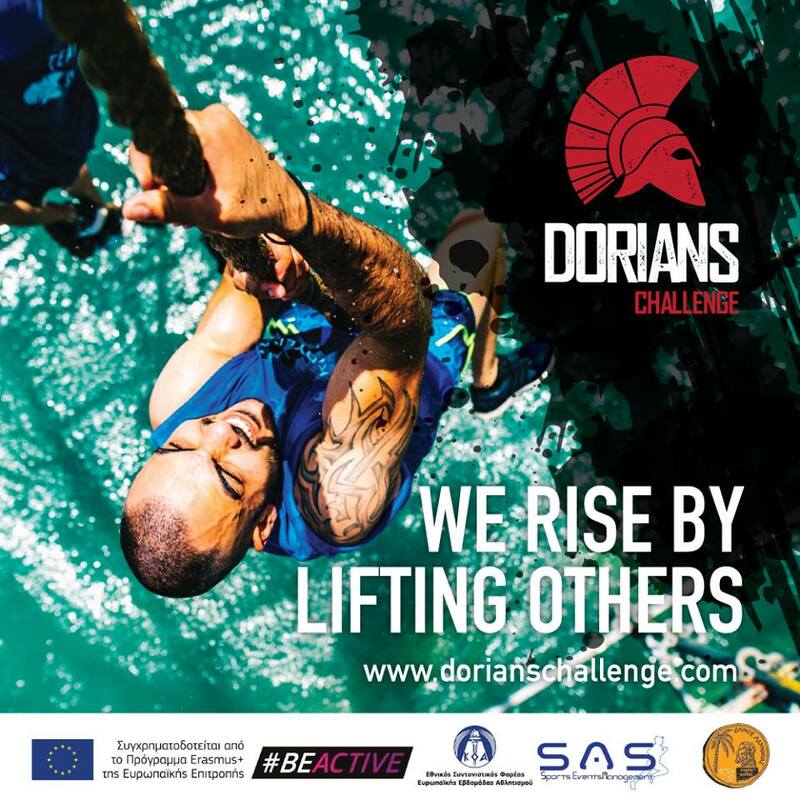 Dorians Challenge supports the initiative for creating a #BeActive mindset in Cyprus and all across Europe! In September 29, 2018, come and join us in ‘Europe Square’ at Foinikoudes, Larnaka, during the #BeActivenight, a night sports event which be held simultaneously in all 28 EU countries. During that night, you will be able to visit our kiosk, meet our staff, experience in person few of our obstacles and challenges, be informed of our past and upcoming events and receive 20% off the next Dorians Coastal Challenge. The European Week of Sport and the #BeActivenight is for everyone, regardless of age, background or fitness level. So now it’s your turn!